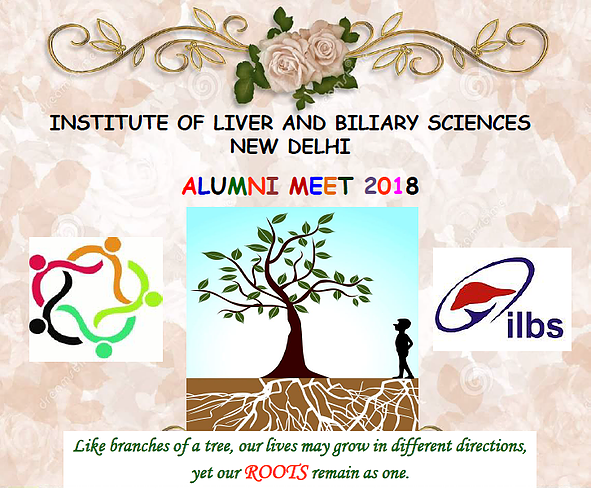 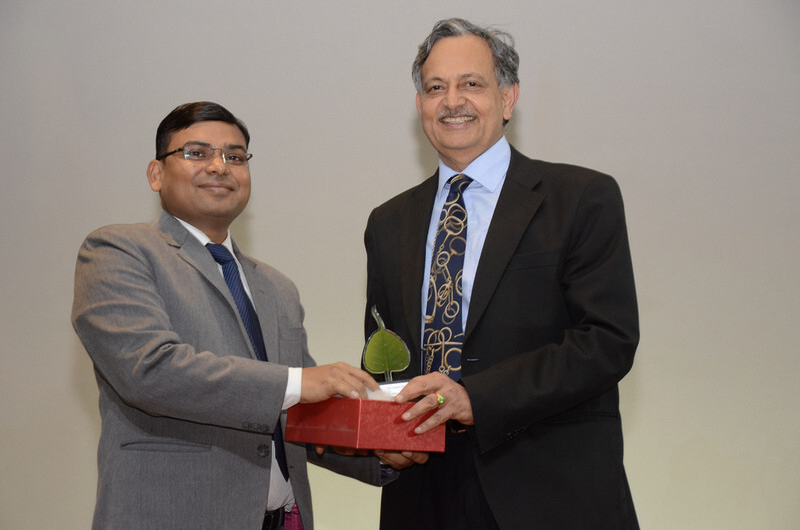 Institute of Liver and Biliary Sciences organised its first ever ‘Alumni Meet’ on 9th of February, 2018, on the occasion of the 5th Convocation Day. 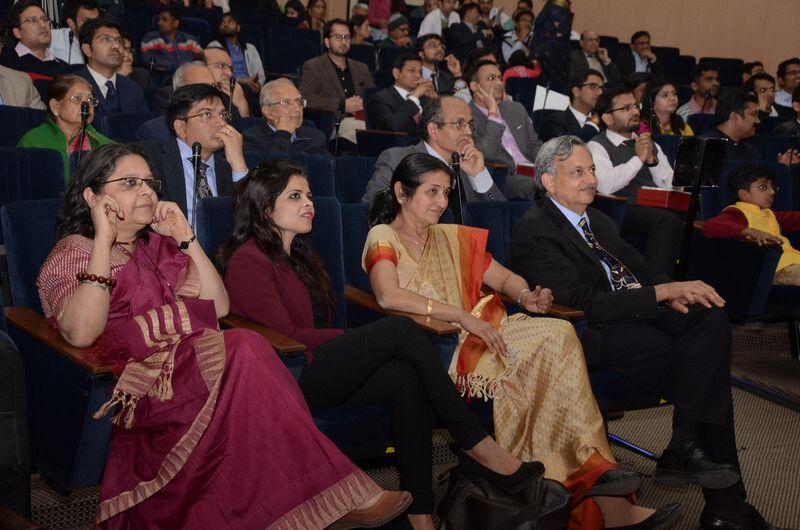 Inspite of being the first such gathering of the ILBS Alumnees, it was attended by more than 100 odd alumnees. 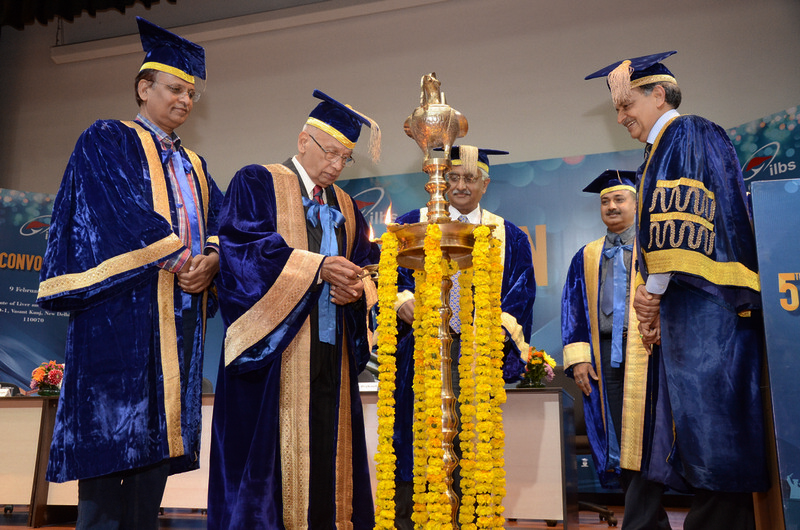 The Alumni Meet was inaugurated by Prof S.K Sarin (Director, ILBS) who interacted with alumni members and reinforced the necessity of such meetings. 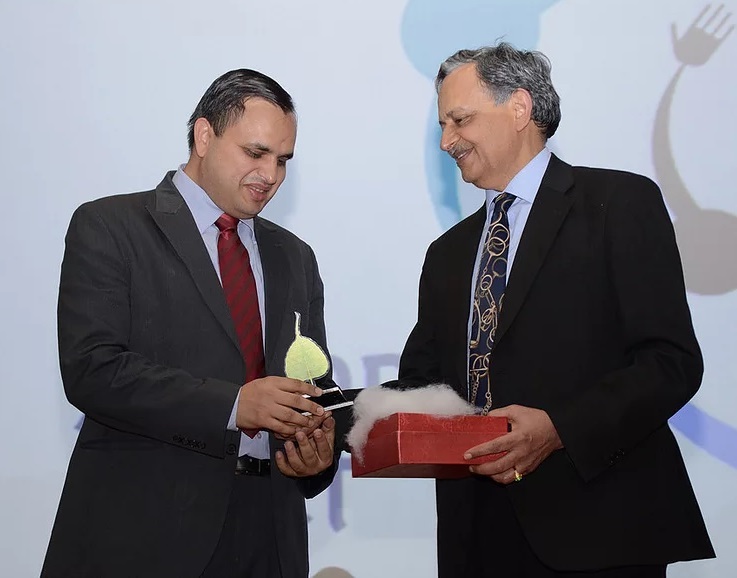 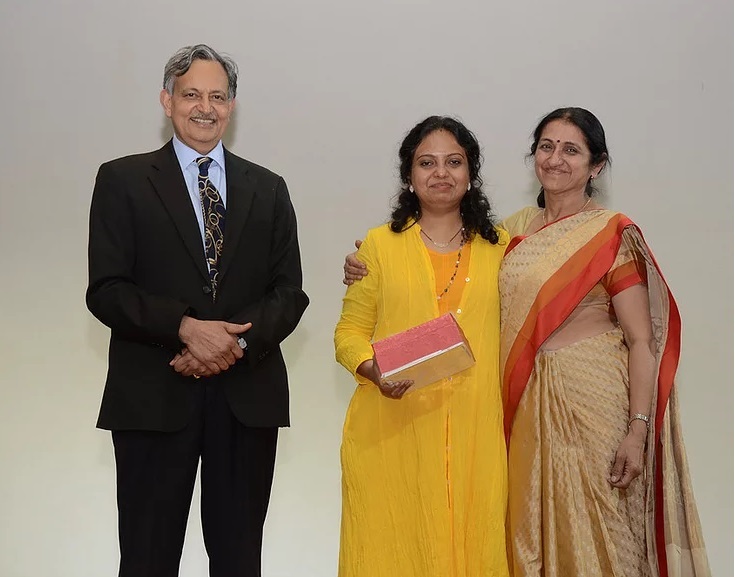 This was followed by an official launch of the Alumni website and directory which would include all the contact details of the alumnees, to facilitate effective communication and exchange of information and ideas. 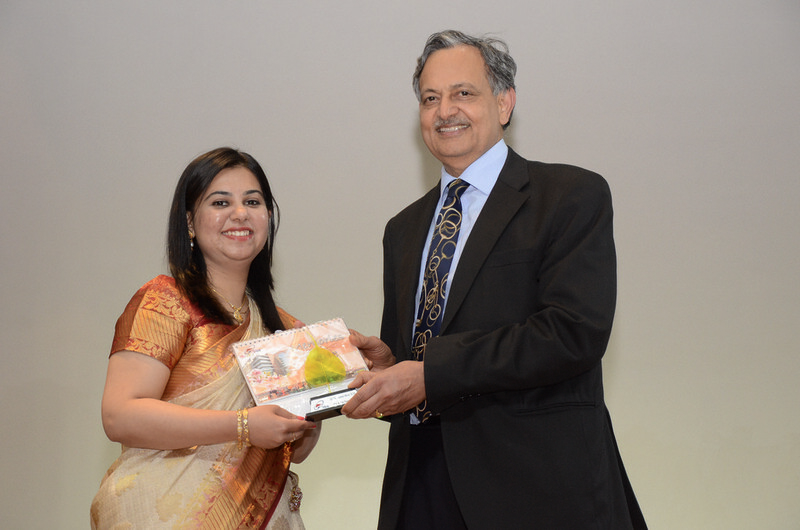 It was also decided to provide free online access of available e-journals and e-books to all the alumnees. 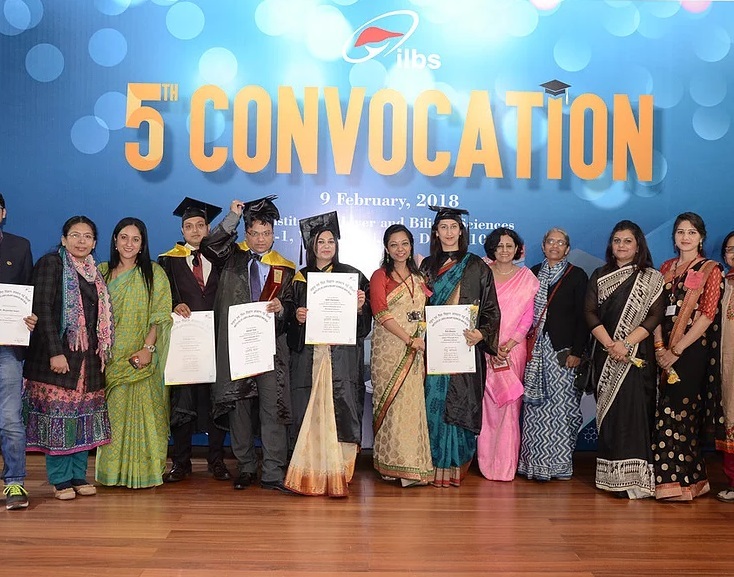 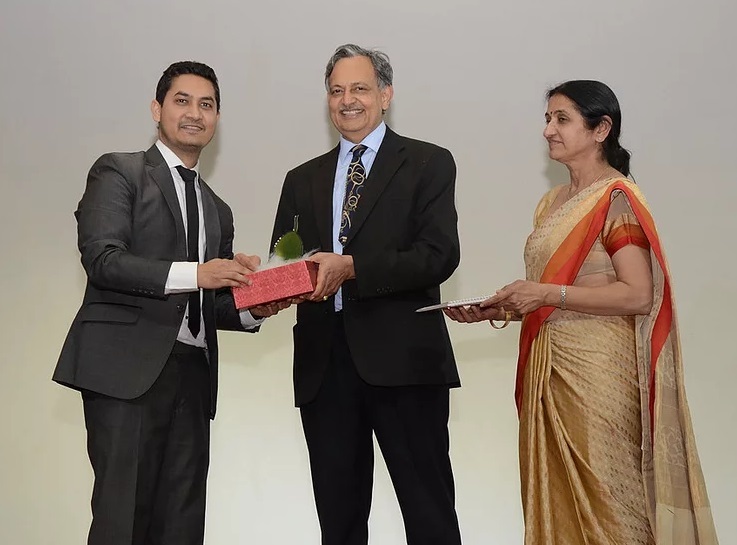 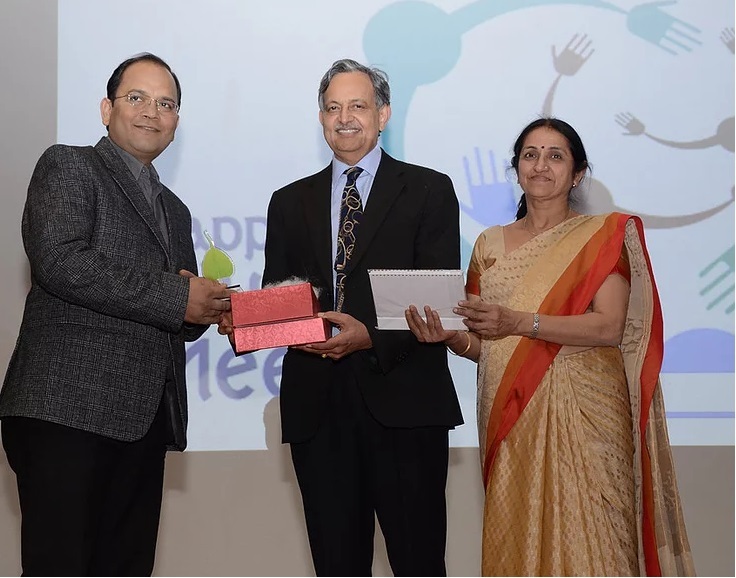 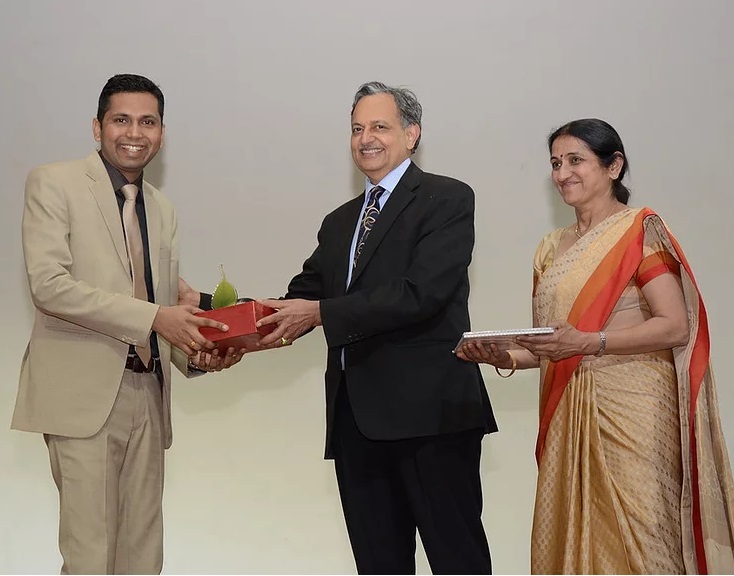 Later part included felicitation of the alumnees followed by sharing of alumnees’ experience as well as interesting moments of their campus life with the audience. 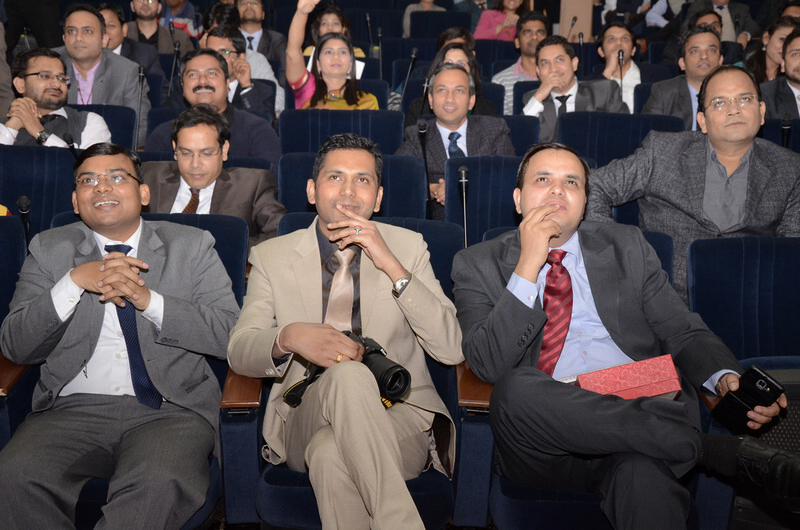 Alumni reunion came to an end with a short entertainment programme including fun games followed by dinner.